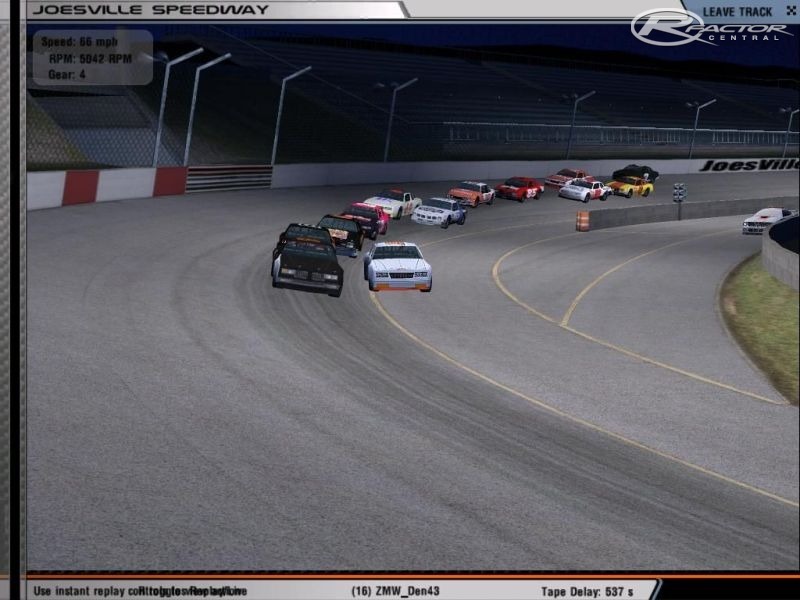 This mod was made to represent what you would find at your local short track on a Saturday night. No big name sponsors or big name drivers, just grass roots stockcar racing. The purpose of this mod is just that. Give those without a lot of oval experience a chance to bang around on a short track, learn a little about mechanical grip so they can apply what was learned here to TPSCC, VH Stockcars and SCE. Its also fun for oval vets too. 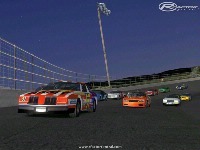 These cars allow for side to side racing with a little serving of contact. 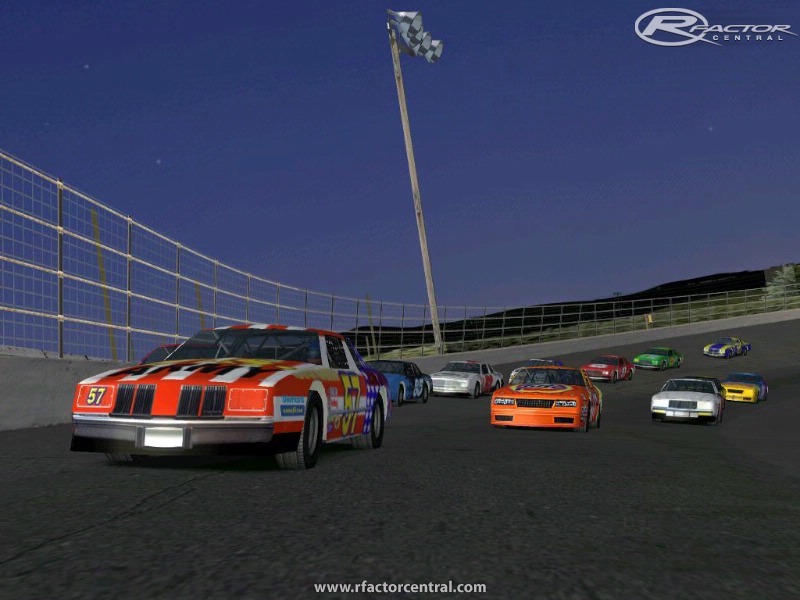 ISI for providing rFactor to the masses! The USPITS again for allow us to throw this together. See Readme for all involved! 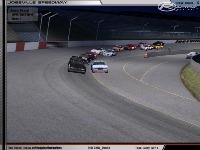 Calrace for the server to race on --> Tuesday Nights boys and girls!! "Papyrus for the sim and their help with the Max Plugins. TheUSPits for being THE HUB for editing papy sims. Nigel Patterson for DatX and other great tools. Kevin Combs for help with the PSG and the driver animation. and everyone else I may have forgotten to mention. - Fred"
hey guys. You need to update your mod page. There is a new mod for these and I understand it has been submitteed to you all. How about an update please. Version 3 of the mod should work much better on dirt tracks. The problem with V2 was that the springs were much too stiff for dirt. The new spring settings in V3, as well as the new weight balance of the cars, should make them handle much better. Maybe that's something we'll check out in next Tuesday's testing. V3 is a complete overhaul, pretty much. New engines (three), new tire models (two), new weight physics, new aero physics, new collision models, new damage model, graphic improvements, rules improvements, non-solid pace car, long & random pit times, and loads of things I can't remember 'cause I started work on V3 a few years ago but stopped for a couple years when interest at the CRO league waned. If next Tuesday's testing goes well, I suspect the final version will be released shortly thereafter. How do these cars all handle on the dirt tracks? 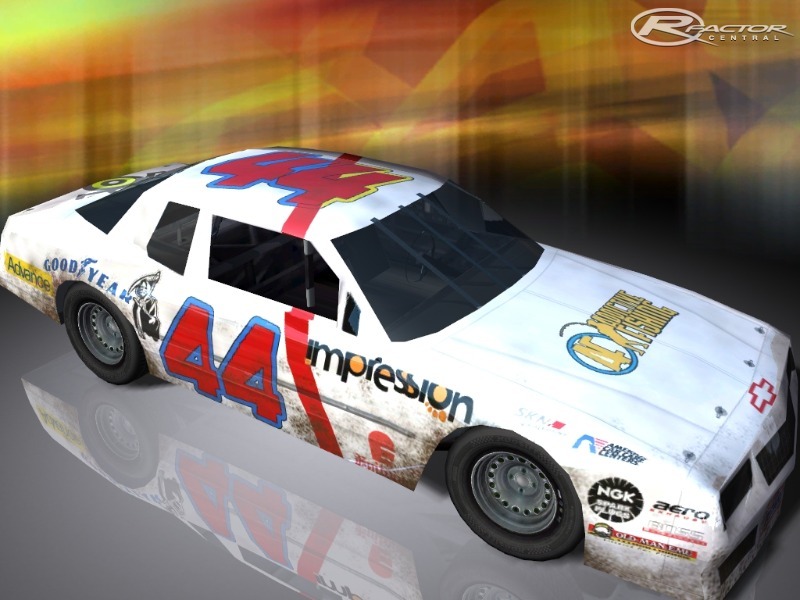 I would love to start a street stock league for dirt with these bodies but I guess I need to download this mod and try it out a bit. Good job guys, from first look the stuff looks like its great. Keep us posted on Leagues running this.